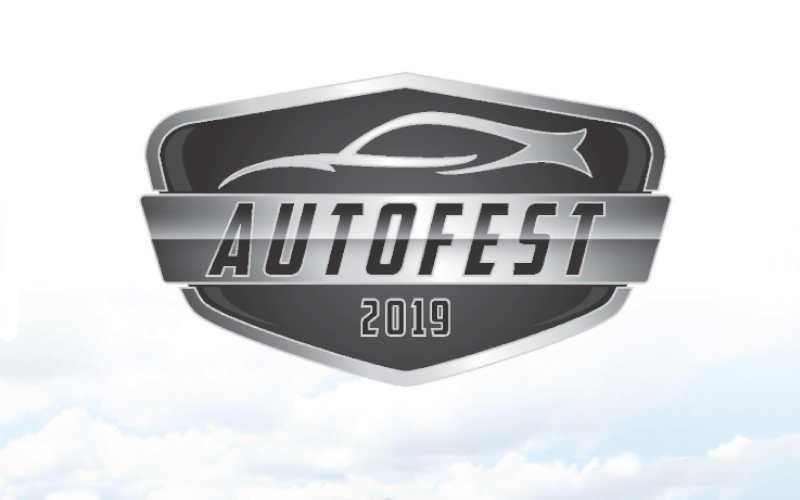 Have you registered for Autofest yet? We'll have amazing food from our friends at Gallos Pintos, Holy Smoked BBQ Food Truck & Catering and Kamanawana icee It looks like the weather is going to be beautiful, come out and join us! Join GCR Members for the April 18th Socials THIS IS WHERE THE ACTION IS! THE THURSDAY SOCIAL IS GROWING BY LEAPS AND BOUNDS AT 5 LOCATIONS. Please note start and ending times as they vary from location to location. Happy Hour Social – 3rd Thursday of the month in Dade, Broward and Palm Beach Counties. New members! We would like you to join us and get to know the members in your area and they can get to know you. If you can't wait for the weekend, join us this Thursday at III Forks Bar & Grill in Palm Beach Gardens or Craft on 14 in Plantation or Casa de Montecristo by Prime Cigar & Whiskey Bar in Miami or Mojo Restaurant and Lounge in Fort Lauderdale and we have returned to Boca Raton at Brios Tuscan Grill the third Thursday of each month. The "meets" will start at various times depending on location, or whenever you plan to sneak away from work. Look for people who look like they are looking for other Porsche owners. 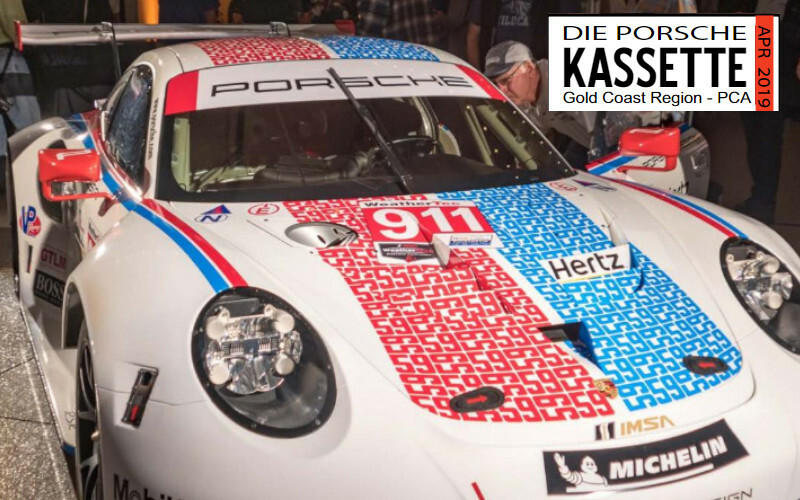 Meet and get to know other Gold Coast Region members and discuss your cars or whatever (except politics and religion..maybe the Zen of Porsche ownership would be acceptable). 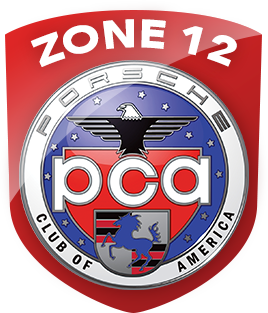 Members, if you see someone new or that appears to wander around looking for Porsche people, please greet them and make them feel welcome to our club. We have a new locations in the line-up that started in East Fort Lauderdale. 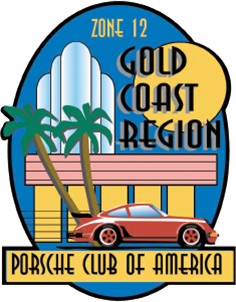 No excuse to not come out and join Gold Coast Region and fellow members. 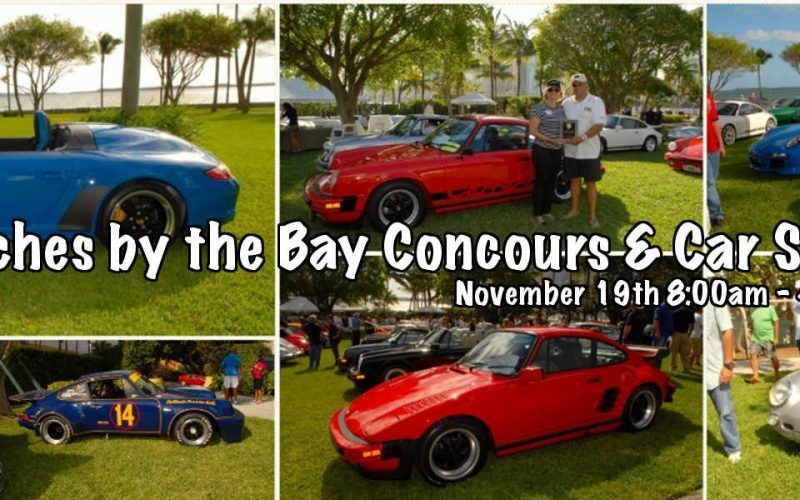 Palm Beach: III Forks Bar & Grill 4645 PGA Boulevard Palm Beach Gardens, FL 33418 Please note - the time for this location is 5:30 - 9 pm Reserved self parking for Porsche Club. Ask the valet when you arrive. 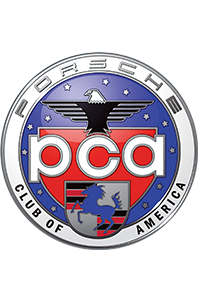 PCA members will be able to order food and drinks off 3 menus, happy hour, bar bites or the full dinner menu with of course individual checks. The bar staff of Tanner, Lisa and Matt are super efficient and friendly as they get our bar and food orders out in this popular establishment. Its an upscale casual establishment, with people normally adhering to the basic "no cutoffs and tank tops" dress code. Contact/Host: Trudy Suits Plantation: Craft on 14 6600 NW 14th St, #5 Plantation, FL 33313 6 pm - 9 pm Contact/Host: Christy Brigman - Fort Lauderdale: Mojo Restaurant and Lounge 4140 North Federal Highway (US 1) Fort Lauderdale, FL 33308 954-568-4443 5pm - 8 pm (East side of US1 between Oakland Park Blvd. and Commercial Blvd.) Overflow parking just North of the restaurant after 6 PM. Come early for HAPPY HOUR prices for apps and drinks between 5 and 7 PM, 1/2 price bottles of wine all evening. Contact/Host: Daniel Kane Boca Raton is Back! BRIO Tuscan Grille 5050 Town Center Circle (off Military Trail) Boca Raton FL 33486 561-392-3777 Time: 7 to 9 pm Additional garage parking by the Marriott Hosts John and Judy Schachleiter Miami 6:00 to 9:00 pm This Thursday the social at Prime Cigar . 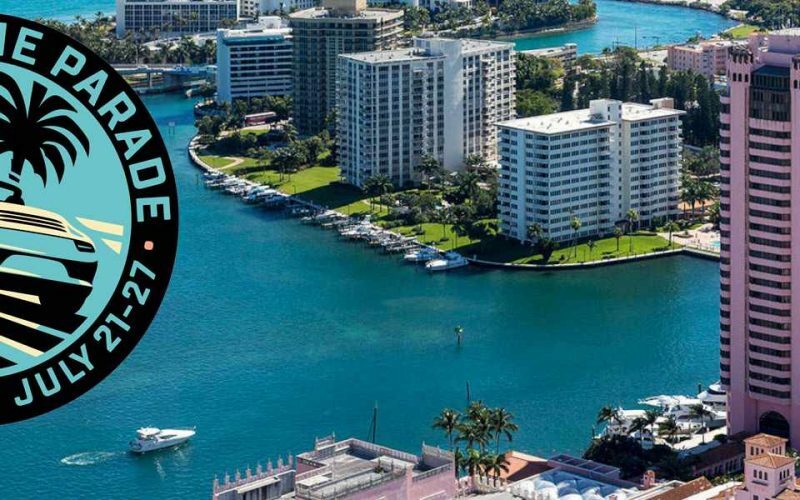 Prime Cigar Casa Montecristo Casa de Montecristo by Prime Cigar & Whisky Bar 1106 S Miami Ave Suite 202 Miami Florida 33130 http://miami.primecigar.com/ Brenda Gramajo /Social Chair Miami Parking Instructions The parking will be self parking at Apolo Bank next to Prime Cigar (next to Prime Cigar opposite corner of Freddo Ice Cream) 1150 South Miami Ave , Miami Florida 33130 We Hope to see you Thursday evening at one of the 5 locations! Gold Coast Region PCA shared a post.